Roadside Assistance Service - How and when to use it? The Roadside Assistance Service helps you when your car breaks down during your trip. When calling your insurer’s Emergency Service Line, they will send a service vehicle from an authorized local repair shop to help you repair the failure or damage to your car. The benefits for this coverage vary depending on the company to be selected. Note: Vehicles valued at less than $ 3,000 dollars or more than $ 80,000 dollars, as well as vehicles more than 15 years old, cannot be protected with collision and total theft coverage. Depending on the insurance provider these rules may vary. Motorcycles do not have Medical Expenses coverage. For complete definitions of coverages and exclusions, please refer to the information in the General Conditions of your policy depending on the provider. 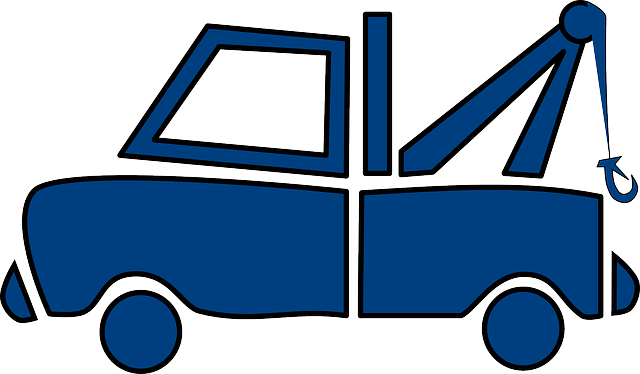 Some insurers do not offer Roadside Assistance coverage, please see notes on the quotes page).